According to police, the woman disregarded traffic signals at the intersection of West 24th and San Antonio streets as she was running. After failing to provide identification, Amanda Stephen was detained and arrested. "This person absolutely took something that was as simple as "Austin Police – Stop!' 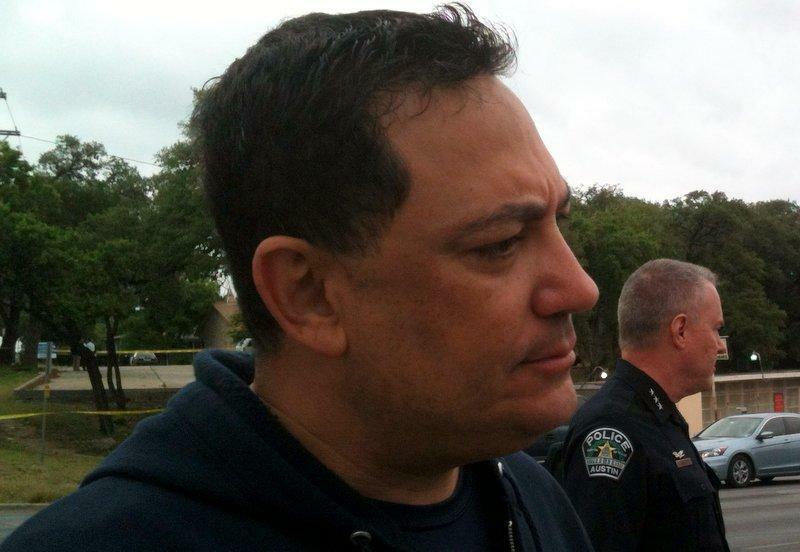 and decided to do everything you see on that video," Austin Police Chief Art Acevedo at a press conference this afternoon. "And quite frankly she wasn't charged with resisting. She's lucky I wasn't the arresting officer, because I wouldn't have been as generous." The video posted online prompted criticism on social media sites like Reddit regarding how the police reacted. APD says the officers involved were conducting an initiative focused on traffic and pedestrian violations that began Feb. 1. "In other cities there's cops who are actually committing sexual assaults on duty, so I thank God that this is what passes for a controversy in Austin, Texas," Acevedo said.